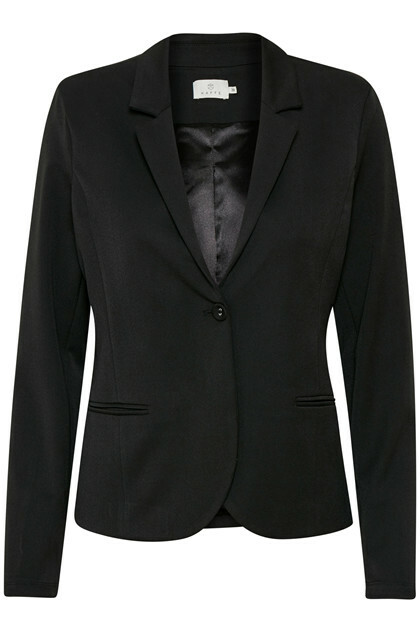 This blazer has a classic look and is a safe choice for both parties and everyday use. The fit and length are normal and with a button fastener. 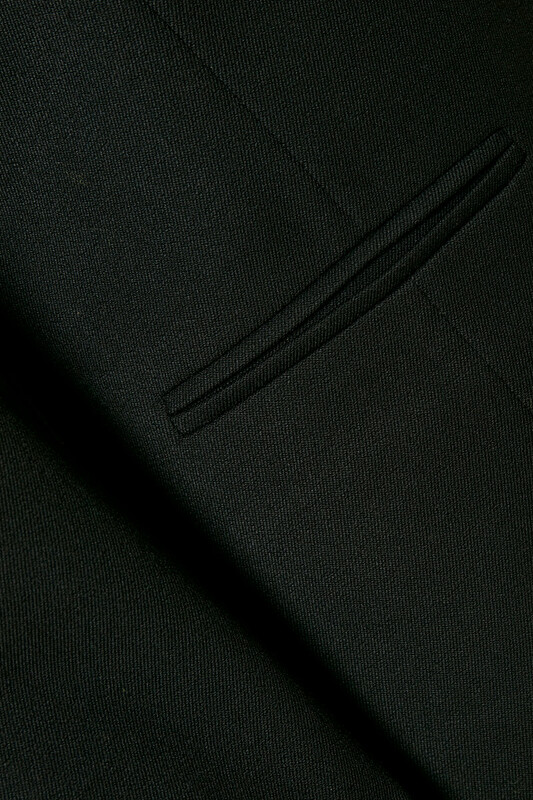 It has 2 jetted pockets in front. 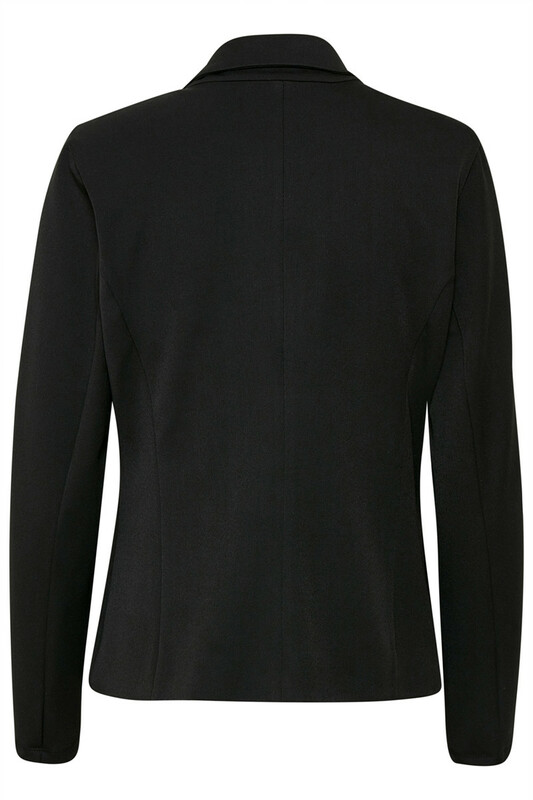 It gives a really good shape and is super comfortable to wear.